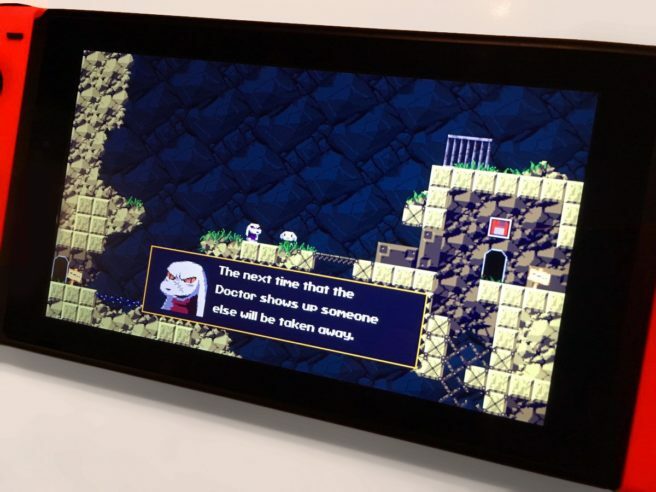 Nicalis isn’t finished with Cave Story+. The recently-announced classic graphics option will be available in August, the publisher announced on Twitter. It will be distributed as a free update.